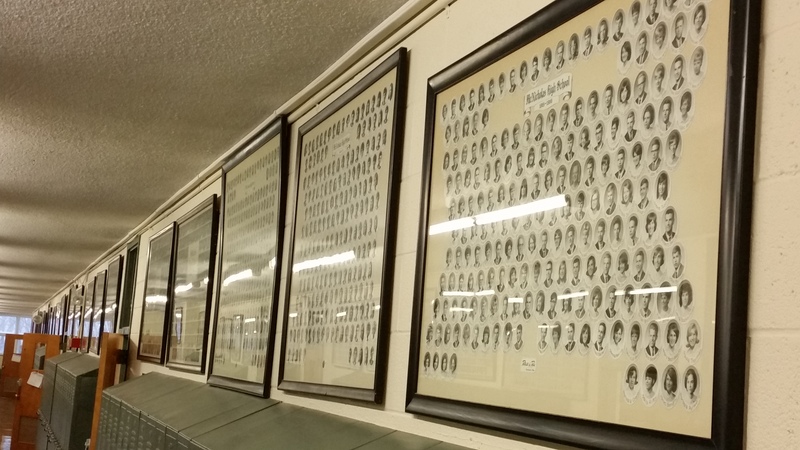 Students walk through the halls peering at the walls and bulletin boards, but many are unaware of the history behind the graduating class photos and why they hang in junior hall. Years ago, the entrance that leads now to sophomore hall used to be McNick’s main entrance and junior hall was the main hall of the school. Each student would have the chance to see all the photos hung on the wall and peer at family members and many generations of Rockets. Along with that, the offices were located in the same place they are today. At this time, the picture for the graduating Class of 2014 is hanging outside of the main office, however when the seniors of the Class of 2015 graduate, that portrait will replace the 2014 photo. Those pictures have been said to hang in junior hall, however the space is diminishing as each year passes. Building and Grounds Manager Mike Woodruff is currently thinking about how he might change the organization of the photos in junior hall in order to accommodate the new years of portraits. 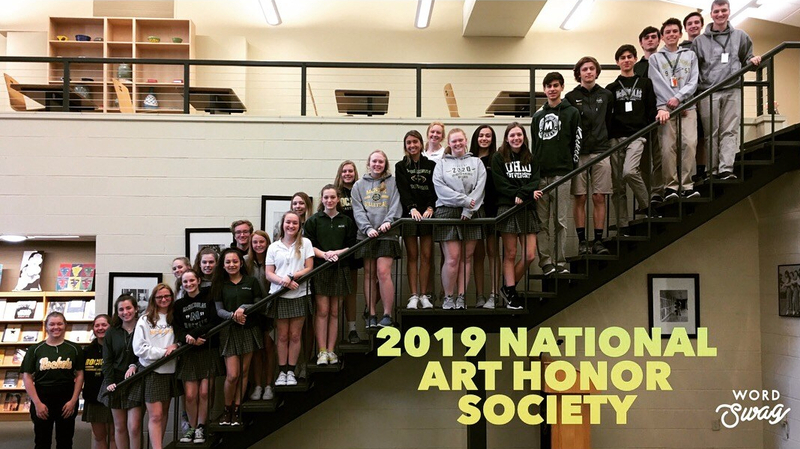 “There are lots of connections and many of the alum will be upset if the photos are taken down,” said Administrative Assistance Pat Farwick. Farwick stated that many of the alum also notice if a particular class portrait is removed and that moving them to the archives is not in the near future. At this time, the administration, including Woodruff, is thinking of extra spaces to place the class photos but are unsure exactly where that will be. Perhaps the space above the lockers in senior hall becomes a destination when the space in junior hall is completely fille?